Are You Looking for a Children Photographer? Creative Kids Photography? 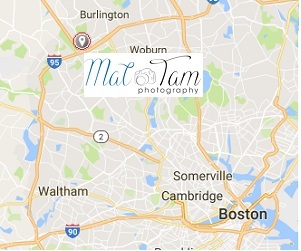 If you’re looking for kids photography in the Boston area, Mat is a professional children photographer who has delivered hundreds of children portraits that are tasteful, timeless and capture fun moments you’ll cherish forever. With a relaxed and fun approach, Mat focuses on your child enjoying the process as much you will. The best kid photography happens when your child is smiling, happy and feeling spontaneous! 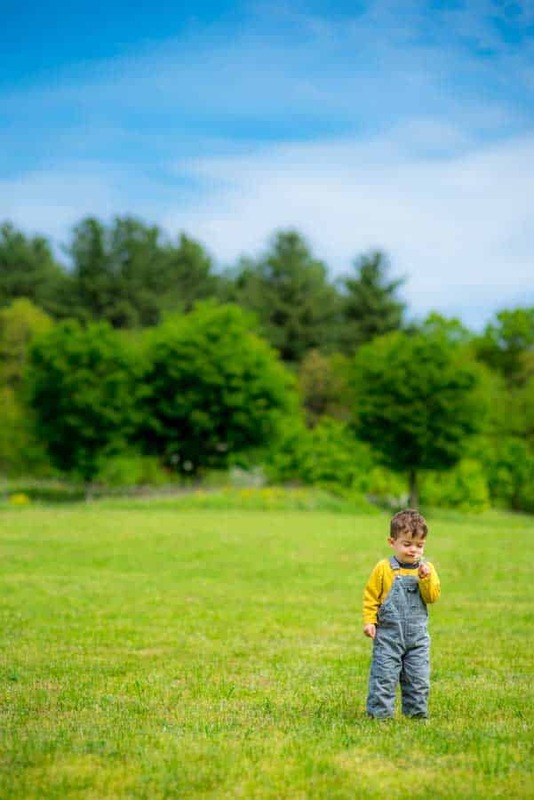 As an experienced Boston child photographer, Mat aims to bring knowledge, experience and a little artistic flair to your portrait, creating wonderful memories of your child that will bring joy for years to come. New-born photography – Typically taken in the first few weeks of a baby’s life. It’s always worth remembering that babies grow so fast in these first months, making an early booking important to capture everything before it’s too late! Baby photography – Once children are 3 to 12 months old, they still keep growing at an unbelievable pace! It’s at this moment that sessions can include a small amount of movement too, such as crawling or action shots – your kid’s individual personality begins to show through at this time too. Toddler photography – A fun and an often spontaneous session that captures your child as they discover new things and begin to learn. These portraits are almost always fun, silly and smiley! Kids photography – Children over 3 years of age are coming to the point where a more traditional portrait can be taken if required. Now is the perfect time to document your kid’s exuberance and excitement. Brother & Sister photography – If you’re privileged enough to have siblings, Mat is capable or capturing that special relationship between brothers and sisters. These portraits are often very heartwarming and close. 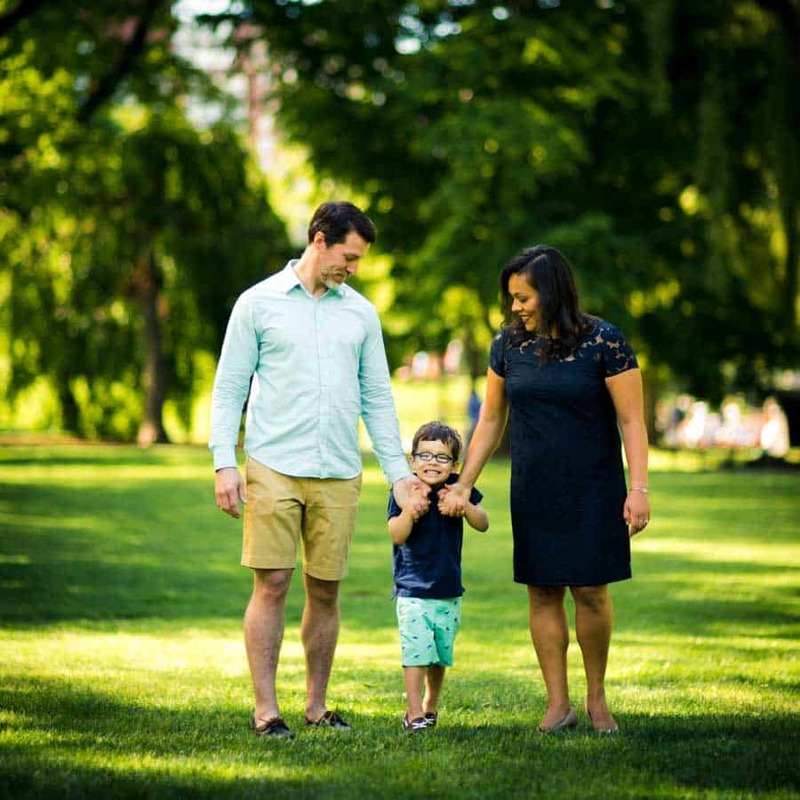 Family photography – Want to include the entire family? Mat is able to conduct portraits of your entire family unit, no matter how large! There are also some great tips on creating the perfect family portrait on our Family portrait page. Most parents love to take photos of their children, yet it’s difficult to get them to sit down or sit still whilst documenting their childhood. 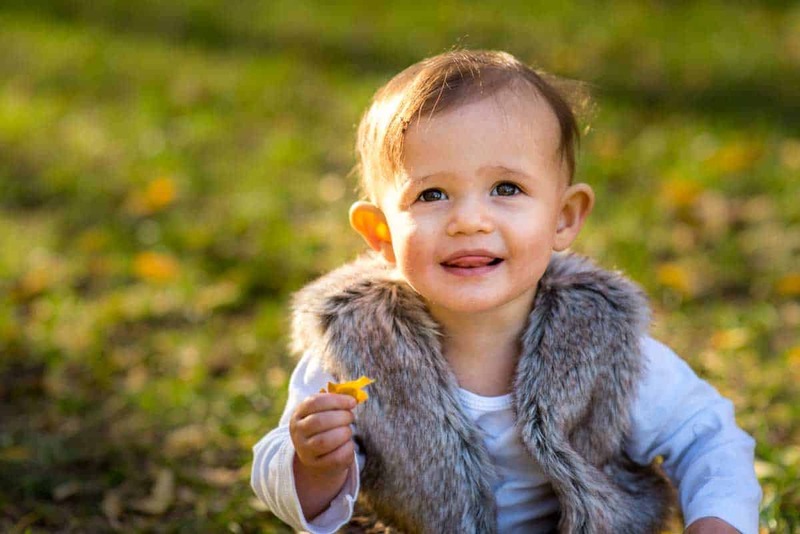 A professional photographer like Mat has a few helpful hints and tips to help you get the perfect portrait of your child on session day. Ultimately, all these tips work on the idea that your child will show their best side if they’re enjoying the session. Sometimes, this includes embracing the spontaneity and fun side of your child. Follow, don’t lead – Telling your child to sit and be quiet rarely works during a photography session. They’ll soon discover something fun to look at, and even at a young age children learn to act differently in front of a camera. Our suggestion, let your child roam and express themselves during the shoot. They’ll run, crawl and play with objects during this time – yet there will be plenty of smiles and elements of surprise as they explore. A professional photographer will know exactly when to press the shutter button, that’s their job. Smiles are the key – Most parents spend time looking at their child’s face, wondering exactly what they’re thinking. Even at a young age, children possess an endless variety of expressions and smiles. During a kid’s photography session, Mat will try many little techniques to help to be your child’s inner personality out. Sometimes this means asking a funny question, or simply asking your child to perform a funny activity like jumping on the spot. Smiles are the key to kid photography, Mat will help you capture that perfect smile. Comfort and security – Sometimes, otherwise extrovert children can become shy and reserved when pushed into an unfamiliar situation. That’s why, when taking your child to a photography session, you’ll need to keep them as comfortable as possible. Kid portrait sessions work so much better in a familiar environment such as the home, or a local park that you visit regularly. This also has the dual effect of providing a special backdrop to your portrait. Being familiar with your environment will make the entire family more relaxed during the shoot too, perfect if you’re looking to take a family portrait at the same time. A Good photographer – Will rarely put the camera down during a photo shoot, particularly when children are involved! Kids never stay in one place for more than a few seconds, and this is perfectly fine! Mat will keep snapping throughout the entire session, which eventually makes the photo lens “normal” and will lead to your child dropping any façade they might have put up. Eventually, your child will just be themselves, and this is where the perfect childhood moment can be snapped! Getting down with the kids – Or more specifically, getting down to their level. Many adults forget just how scary new adults, holding bulky pieced of equipment baring over them can be! Mat, by bringing himself down to your child’s height, instantly makes him more friendly and approachable during the shoot. Any photograph taken of a child looks instantly better from the child’s eye view to – it’s a win-win all round! Speedy snaps – As all professional photographers do with children, Mat will work using a higher shutter speed when taking a kid’s portrait. This has the effect of being able to capture some terrific full motion images of your child at play. The other positive of this technique is that the fast pace will encourage your child to forget the camera more quickly and set about playing – smiles and fun times are assured (and captured for posterity). Multiple shots, multiple angles – The traditional portrait, where your child sits still and has their entire body photographed, is now old-fashioned. Most parents want portraits that show their child at their playful best, and this is where using as many angles and shots work wonders. During a shoot, Mat might ask your child to sit still, run, jump or play. This is all to try and find that perfect image of your child in full artistic flow – who said kid’s photography was boring! The Sneaky Spot – Candid photography, is the art of letting your child be themselves and play, all the while taking photographs. This technique can be useful if your child has the habit of turning on the “fake grimace smile” as soon as the camera is pointed their way. This technique doesn’t just work on children either, it’s a favorite of wedding photography too, as it captures the genuine happiness of the day, rather than the forced smile of a traditional portrait. 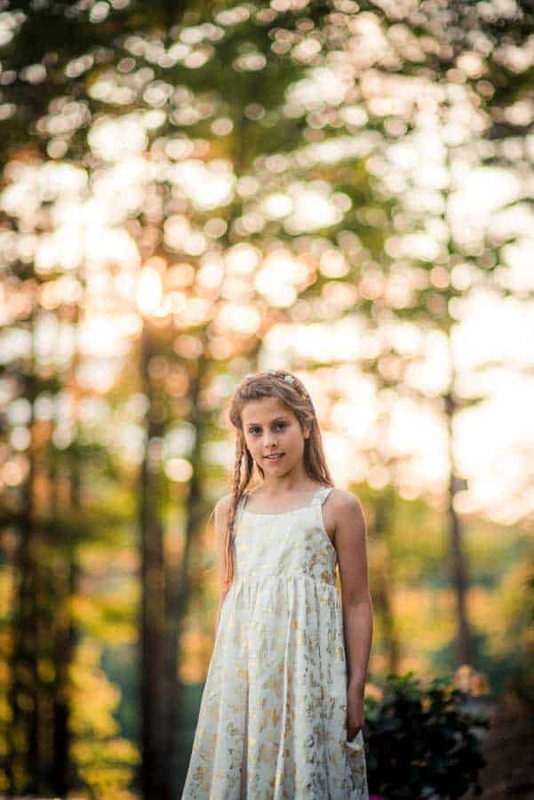 Never forced – This is a huge element to why professional kid’s photography is a worthwhile investment. Photographers such as Mat know exactly how to draw a natural moment out of a situation. It’s these genuine captured moments that are worth their weight in gold, and create portraits that you’ll love forever. It’s for this reason that sessions with Mat are never time sensitive. Mat always has time to enable your child to get comfortable, happy and eventually forget the lens. It’s all about fun – Most children quickly become bored and fed-up during a “sit still photo session”. This never really works when you’re trying to create smiles and fun memories! Instead, Mat will try and make the entire photo session as fun as possible, allowing your child to play when possible. Making photoshoots fun and enjoyable means that your child will be happy to do them again and again, handy for documenting their life further down the road. Sometimes, it’s also worth allowing your child to look at the resulting picture too, that way they begin to understand what a camera does, making the entire process more fun. Embrace “crazy” – Sometimes, a photoshoot never quite goes to plan, especially when children are involved. If all else fails, it’s possible to embrace your child’s chaos and use some of the tips above to capture them at their raucous best. In some cases, the most lively and un-traditional portrait photos are the best! Try to keep the pace – Some children will be super hyped to have their photograph taken. In fact, they might be a little too hyped up and eventually lose their enthusiasm and energy by the end of the shoot. Your professional photographer will always toe the line between enthusiasm, and not overexerting your child too much. As parents, it’s worth taking cues from your photographer, as they’ll usually try to set the tempo for the photo shoot so as to not tire out your child too early. In a similar way to maternity photographs, there are some simple tips that will help you get ready for portrait day. These tips will all help your child become accustomed to the camera and allow them to enjoy themselves on the day. Get them used to the camera – It’s amazing how even at the age of 2 or 3, children become aware of what a camera is and begin to adopt the funny quirks that adults do in front of a lens. The best way to combat this is to simply use a camera to take their photo as much as you can. A little patience and persistence can go a great way in helping your child become familiar with having a portrait photo taken so that by the time the big day comes, it won’t be that big a deal at all for them! Pick their outfit early – Children are far more perceptive than us adult give them credit for! If you purchase a special outfit, spend time making them presentable and then take them in the car, they’ll know something is up! That’s the major thing that all professional photographers try to avoid when photographing children. That idea a photo session is a stifling event not to be enjoyed; resulting in a bored and rather sad child by the end of the session! Our advice would be to pick their outfit early and even let them wear it in the house. Eventually, your child will be used to wearing their outfit and hopefully to cameras pointing at them. Familiarity makes children happy, spontaneous and carefree – exactly what your photographer wants to capture. Bring toys – This is especially true if your child has a favorite toy or cuddle animal that they love to hold. Bringing familiar objects into an unfamiliar location or setup will ensure your kid feels as comfortable as you can make them. Fun games – This is something your photographer has probably thought of already, after all, they’re the experts and will understand your child needs engagement to bring the smiles out. Even so, if you have a fun family game you play often, it’s definitely worth bringing it to the shoot to provide the photographer with an alternative. Another benefit of bringing a popular family game to the shoot is that your child will have yet another familiar item in the setup – helping them feel better. Plan a fun trip before the session – The best way to ensure a happy child from minute one of your photo session is to plan a small trip before the shoot. A walk to the park with your dog or a trip to your favorite ice cream joint will all work wonders. Children love to be spoilt and loved, and this small trip will likely make both mother and father feel happier too! 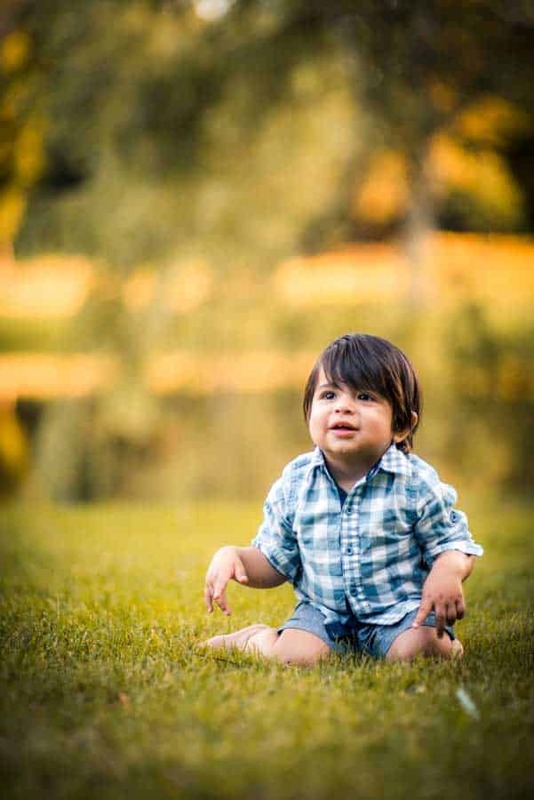 If reading these tips to getting the best from your kid’s photo session have whetted your appetite, then please drop by my Child Photography Rates to see how little a professional shoot could cost. You can also have a look at my recent work at the Child Photography Blog.